The JBFC is happy to offer accessible seating to patrons who require additional assistance at the theater. We provide wheelchair spaces, companion seats, and designated accessible seats for those with limited physical mobility and/or vision loss. 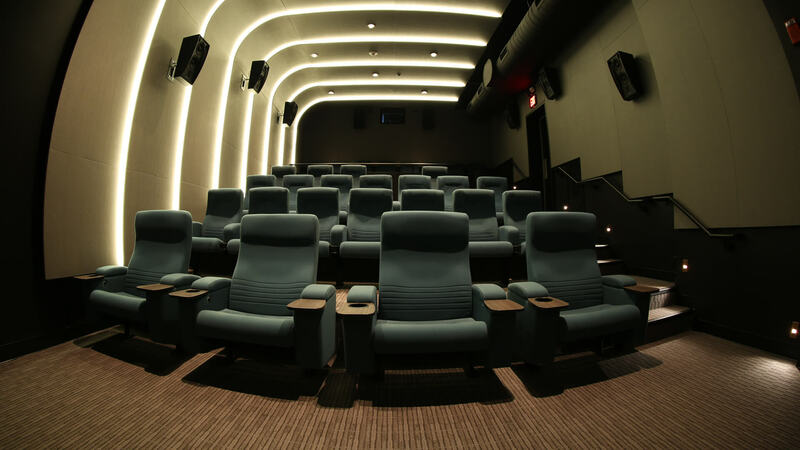 To request accessible seating in any of our five theaters, please call 914.747.5555, ext. 3, to speak with a manager on the day of the screening for which you have purchased tickets. Only valid ticket holders may request seating accommodations.